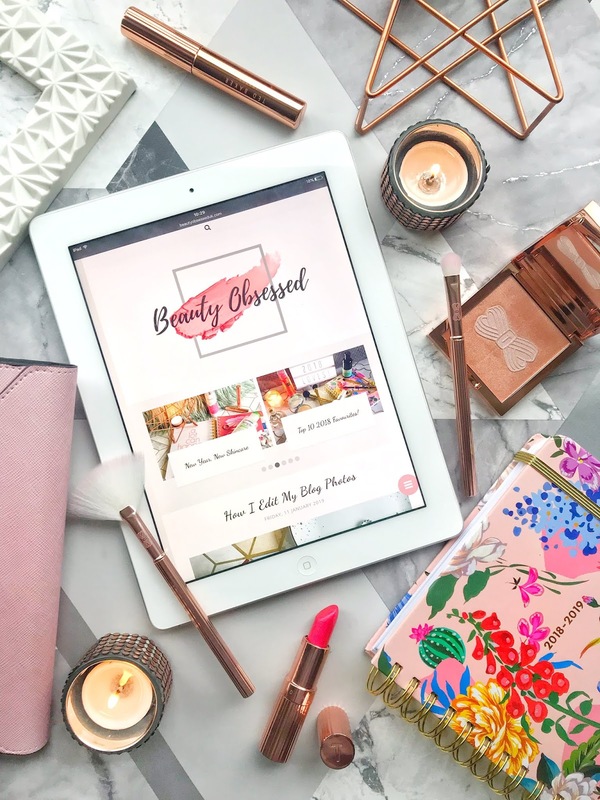 Lip products are one of my favourite things to buy and try out and recently I have been really obsessed with lip crayons, they are so easy to throw on when you're in a rush and they just add a bit of colour to the lips. I have also really enjoyed using all the drugstore/high street lip crayons because of their small price and good product quality. This is one of my newest lip crayons that I have in my collection. What I really enjoy about this lip crayon is that when then shine goes away during the day you are left with a pink tint to the lips which looks really natural. The colour of the lip crayon is a bright pink but it doesn't look neon which I really don't like with lip colours especially on my skin tone. This crayon has a really nice consistency and is just as shiny like a gloss but doesn't leave you with a sticky layer on the lips that gloss can do. This lip crayon is one of my old favourites (I think I used to use this when I was 16, not the same tube!). 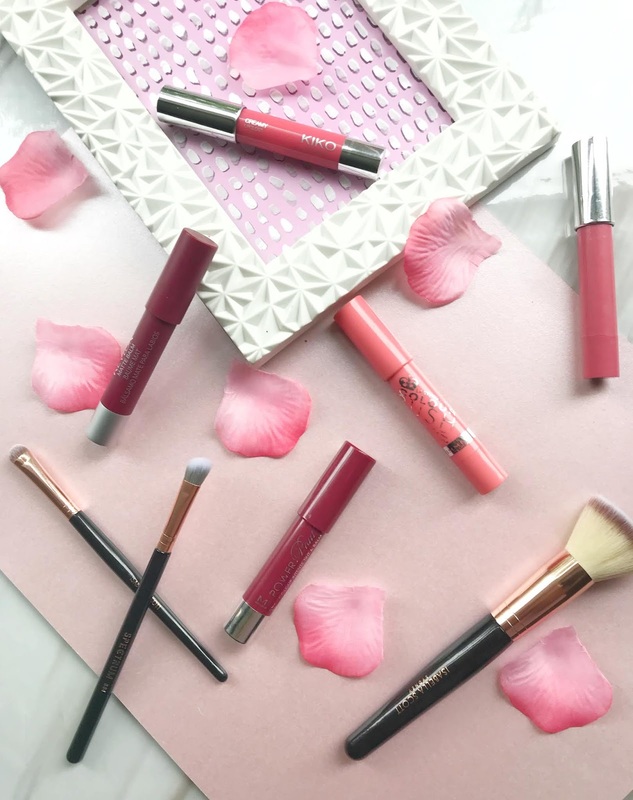 The formula of this lip crayon is very smooth, it glides onto the lips easily and leaves a nice sheen of colour, this is something I would wear more during the day or at work so I don't look like in wearing too much makeup. 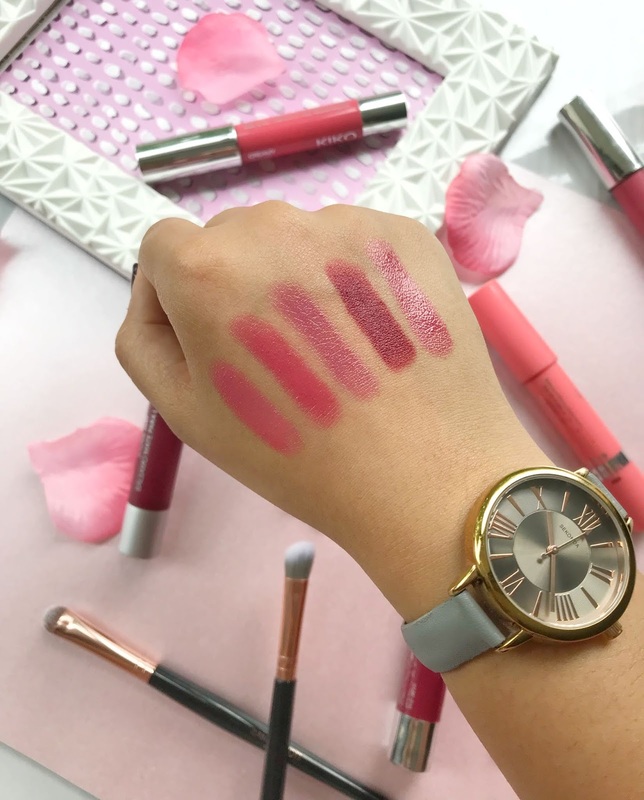 The only thing that I don't like about this product is that it doesn't last too long on the lips so you do need to top up the colour a few times a day but apart from that its a really good inexpensive product. This crayon is one of the cheapest on my list but still one of the best for a few reasons. The first thing that interested me in this lip crayon was the colour, I don't usually go for red as a lip colour because I don't think it suits me but this red is sort of in between a red and pink which I like a lot. What I also like about this product is that even though its a crayon it has really good colour pay off and like the Kiko lip crayon once the shine wears away it leaves a really faint tint to the lips. One of the more costly lip crayons and this one is slightly different to the rest because it does have a small amount of glitter in it but not too much where it looks too much. This lip crayon also doesn't have the most colour too it but I like that for when I'm going for more of a natural look. The colour of this crayon is also more of a purple than a pink which looks really flattering on all skin tones. This is the only matte lip crayon on this list because I usually don't think they work very well but the Revlon matte balms seem to work really well for me. They are really comfortable to wear and don't leave your lips feeling really dry. These crayons aren't completely matte and have a slight sheen which makes it nicer to wear. The colour is also something I don't wear very often but for when I dress up more it looks great. Lip Crayons are one of my favourite lip products for more of a relaxed and natural look. They are always really easy to wear and work well with most makeup looks. What lip crayons have you tried and loved? I usually wear lip crayons more in the summer as they are so creamy and easy to quickly reapply! Give Me A Cuddle is a gorgeous one, it's one I have in my collection! 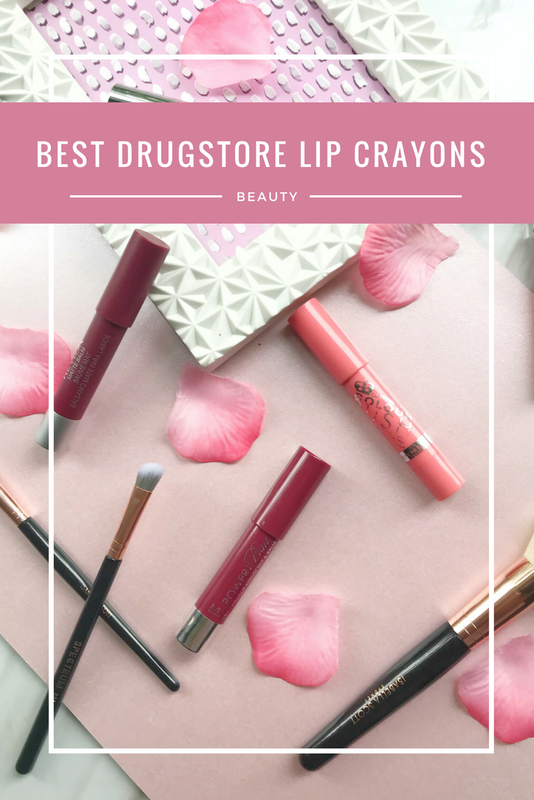 Never tried a lip crayon before but I will be sure to check some of these out! 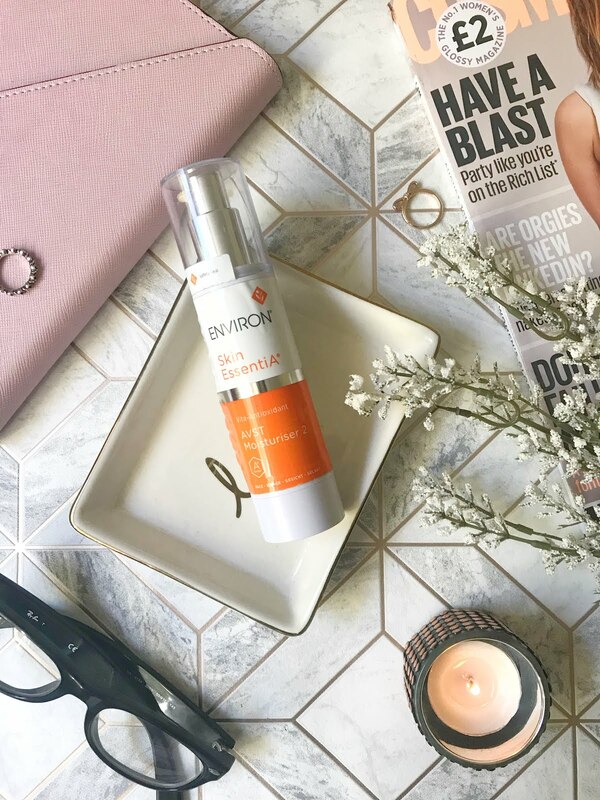 Kiko Milano is so good with providing products that work and don't break the bank! It's always nice being able to find makeup that is decent quality. Thanks for sharing!